They say his voice has been blessed from the Gods above. It's hard to deny Smooth McGroove's talents. 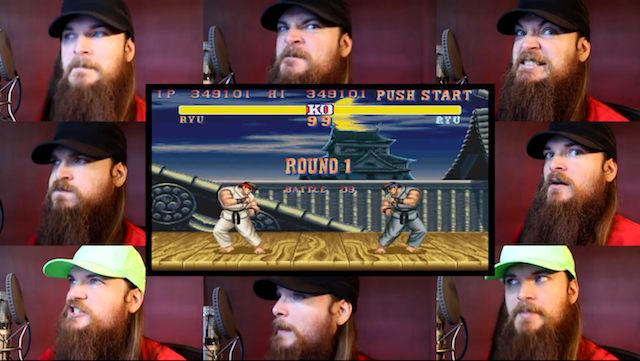 Watch as he dazzles again with an acapella version of Ryu's Street Fighter II theme. Smooth McGroove has done it again. Last year, the popular YouTuber made an acapella version of Ken's Street Fighter II theme. For this go around, it's Ryu who takes center stage.